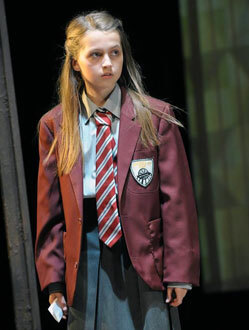 Congratulations to Dani who successfully auditioned for a role in the professional production of ‘Kes’ at Derby Theatre during September and October 2013. She was given a speaking role and played the part of the messenger and a school girl. The production received rave reviews and Dani gave an excellent performance.